(RxWiki News) The US Food and Drug Administration (FDA) has issued a warning letter to CanaRx for distributing unapproved and misbranded drugs. “If an American consumer goes to Canada and walks into a brick-and-mortar Canadian pharmacy and buys a medicine, they’re getting a high-quality drug because of Canada’s first-class drug regulatory process," said FDA Commissioner Dr. Scott Gottlieb in a press release. "When a consumer goes online to buy medicines purportedly from Canada, they may get a medicine sourced from elsewhere that could be counterfeit, expired or misbranded. 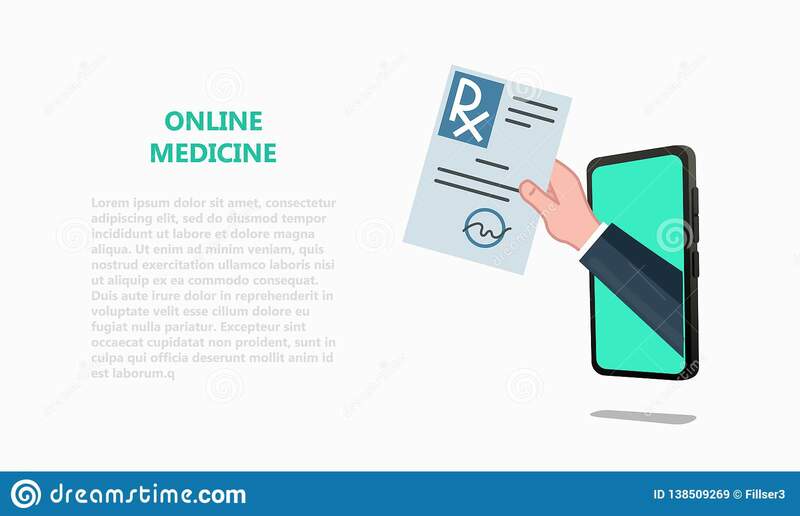 While operations or illegal online pharmacies may state on their websites that its medicines are coming from Canada, the United Kingdom, Australia, etc., this is not necessarily always the case." The FDA said it is concerned that consumers will trust and believe that their medications are safe and effective when they really may not be getting the medications they think they are getting. The medications that CanaRx distributes may have different dosage strengths or be manufactured by other drug companies, leading to counterfeit drugs that are different from their FDA-approved counterparts, according to the FDA. The FDA also said it is concerned that this company offers medications that are subject to an FDA risk management program put in place to protect patients. CanaRx allegedly does not observe these safeguards. On top of that, the agency said it is concerned about CanaRx's process for medication recalls. CanaRx, however, issued a statement that said the FDA's warning letter contained misstatements and inaccuracies. CanaRx said it is not an internet pharmacy or a pharmacy and does not lead people to believe it is. Instead, the company said it has assisted patients in obtaining safe and affordable medications from licensed and regulated brick-and-mortar pharmacies. 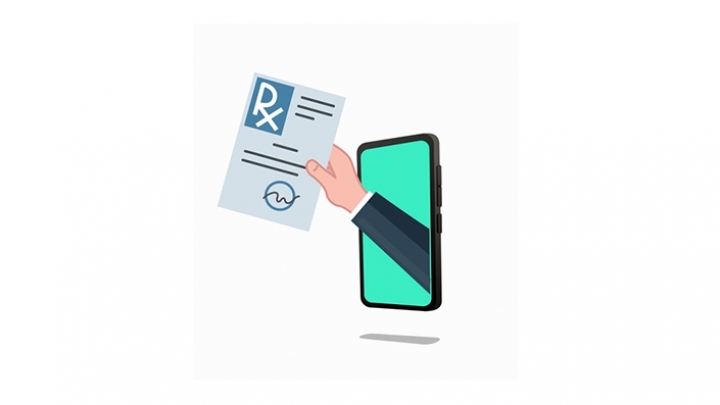 The company stated that it has helped patients obtain more than 2 million prescriptions and has saved them millions of dollars. CanaRx suggested that the FDA warning letter was sent as a US effort to preserve profit margins due to increased pressure from the international pharmaceutical industry. The FDA is strongly urging employers and enrolled employees not to use any medicines from CanaRx. The agency also said that those taking medications from CanaRx should speak with their health care providers before stopping or making other changes in their treatment.